Blarney is a beautiful small town located 8-km north west of Cork which is a good side trip from the city and 260-km southwest of Dublin. Due to its historic past, Blarney is a popular Irish tourist destination. There many things to do in this town. 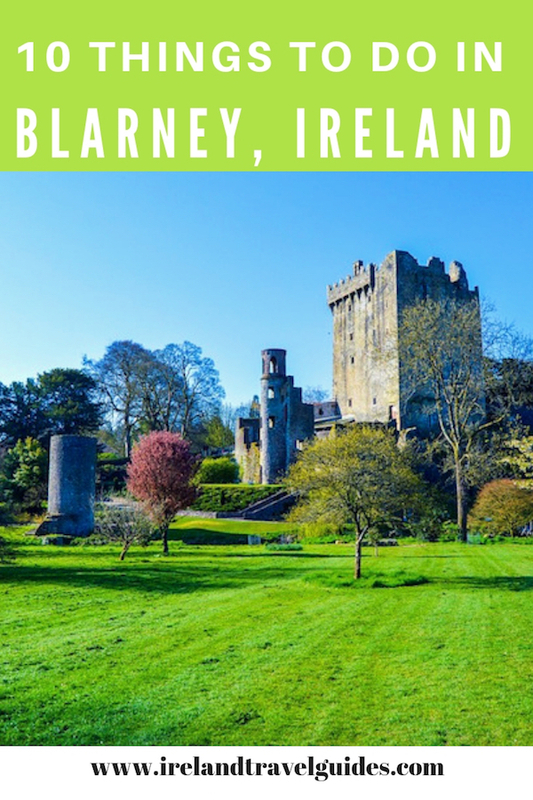 So if you are planning to visit Blarney, here are the top 10 things to do in this town. The beautiful rolling countryside is dominated by the famous square surrounded by various restaurants, bars, and shops. There are several homes in Tudor Style around the square which adds charm to this town center. Enjoying a drink or two in one of the town’s pubs is a popular activity for tourists after sightseeing. 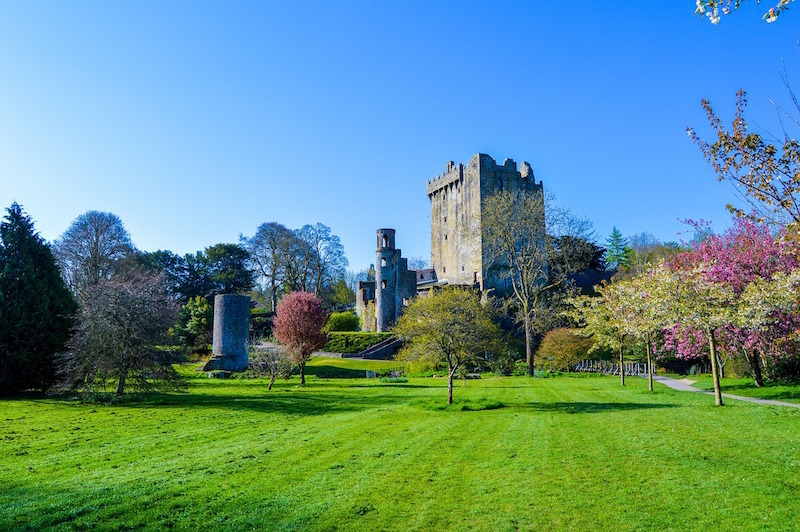 One of Ireland’s most popular castles and a day trip from Dublin is Blarney Castle. 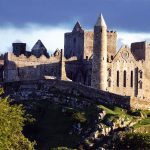 Built nearly six hundred years ago by one of Ireland’s greatest chieftains, Cormac MacCarthy. Surrounding the castle are extensive gardens. There are paths touring the grounds with signs pointing out the various attractions such as several natural rock formations. Admission Fee: €16 for adult, €13 for student and seniors, and €40 for the family. For more information regarding booking, click here. In order to get the gift of eloquence, for over 200 years many famous people from around the world climb the stairs to kiss the famous Blarney stone. There is an ongoing debate over the story of Blarney stone but no one has been able to prove the origin of the stone. The Blarney Stone is located in Blarney Castle. 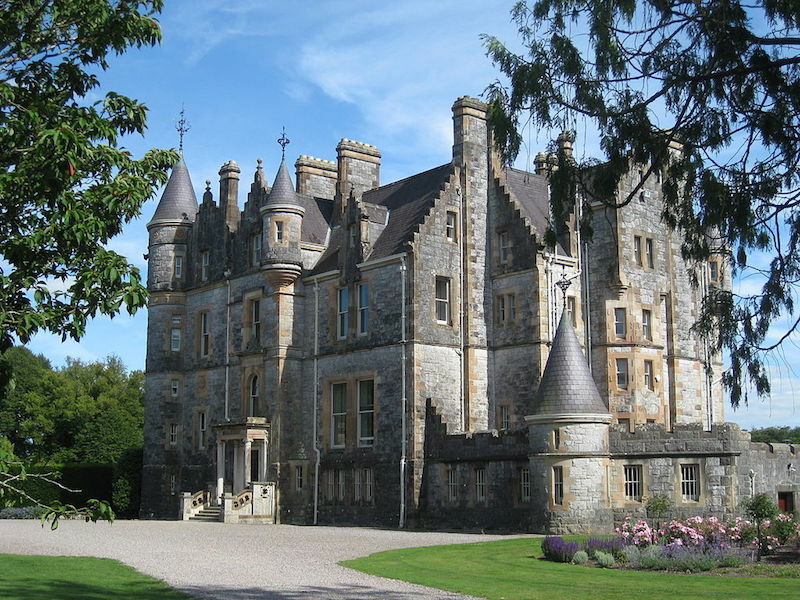 Blarney House is a Scottish Baronial mansion that was designed by John Lanyon. It is located in the middle of parklands and open to the public during summer months. 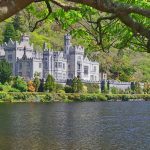 It is located about 200m South of the castle and overlooking the Blarney lake. The mansion boasts lovely gardens around it with Poison Garden being the most popular. The Poison Garden contains an interesting and educational collection of deadly and dangerous plants from around the world. Admission Fee: €16 for adult, €13 for student and seniors, and €40 for a family. Only 17 minutes away from the center of Blarney is the Inspirational Gardens. It is a display of 13 inspirational gardens. The garden was basically designed to inspire people to design their own garden in a unique way. These gardens in Griffins Garden Centre boasts a beautiful view overlooking the banks of Dripsey River. Opening Hours: Monday to Saturday 9 am to 6 pm. Sunday from 10 am to 6 pm. It lies on the outskirts of Blarney. Here you will find at least 100 acres of beautiful alkaline wetlands that were once a deep lake. It is known as the remnant of the last ice age. The sanctuary is a popular walking trail and picnic spot for the locals. Martin valley trail is a popular walking trail in Blarney that offers a panoramic view of the meadows and river. It is a 2.6-kilometer walking trail alongside the River Martin. You will find the Muskerry tram route if you walk west toward the tower of the castle. The Muskerry Railway is another fascinating piece of Blarney Castle history. It was built to help connect Blarney to Cork and bring more tourists into the town. It was closed down in 1934 after serious damage and road competition. It is a public park located on the south side of Innsicarra lake. 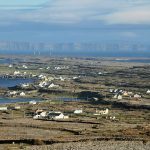 It is about 25 minutes away from the town of Blarney but it’s worth the extra travel. You can enjoy an exciting and beautiful woodland walk and it is also a perfect location for a family picnic. There’s also a wildlife enclosure that holds a herd of deer, ducks and other wildlife. 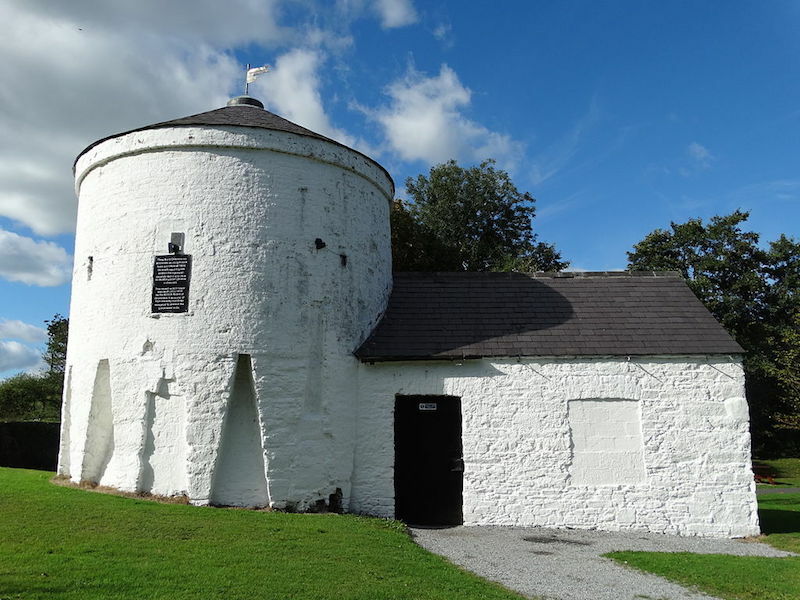 The Gunpowder Mills in Ballincollig are easily one of the most interesting historical buildings in all of Cork. 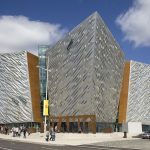 It is also the largest industrial archaeological site in Ireland. It is a 50-hectare park with historical 19th-century mills which produced about 16000 barrels of gunpowder. Aside from the historical buildings, the park also offers a scenic riverside walk.